Home/News/New Listing Alert: Binance Adds Loom Network (LOOM)! New Listing Alert: Binance Adds Loom Network (LOOM)! Binance has continued expanding its already massive list of tradable cryptocurrencies and tokens by adding the Loom Network (LOOM). The Loom Network is a platform developed to be placed on top of Ethereum’s main blockchain allows decentralized applications (dApps) to have their very own blockchain, called dAppChains. Not every blockchain token is intended to be used as a currency. 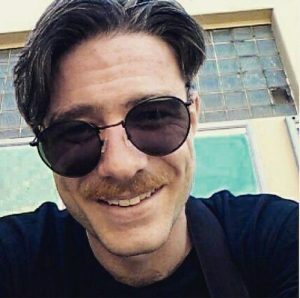 Loom is built for the social app and blockchain-based game developer specifically in mind, as dAppChains are optimized for the scaling of data, not financial transactions. Adoption of the Loom Network would mean that developers could build their Ethereum dApps without worrying about running into scalability problems that crypto-collectable game CryptoKitties was confronted with late last year. The Loom Network also comes complete with it’s own Software Development Kit (SDK), providing easy-to-use tools capable of constructing dAppChains without needing to understand Ethereum’s complex consensus algorithms. Prospective dAppChain developers can choose their consensus mechanisms, build their rulesets and the end result is a fully realised blockchain that is scalable, trustable and even forkable. 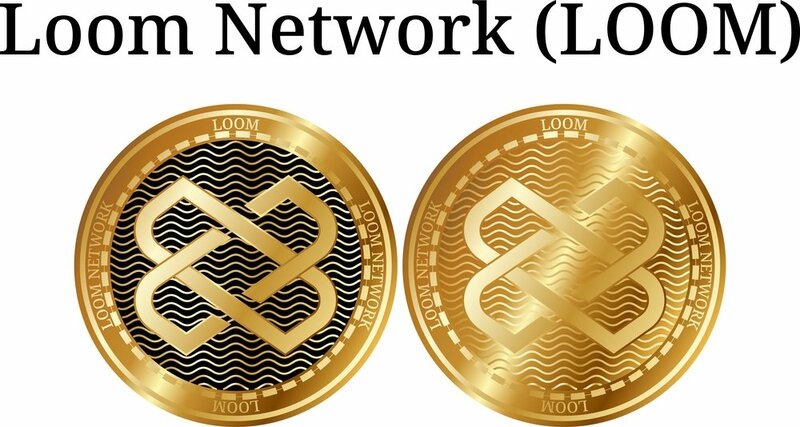 The core team is based in Bangkok, Thailand and the total supply of LOOM tokens is 1,000,000,000, with a circulating supply of 576,466,775.